Honesty means we are truthful in what we say and do. It means people can rely on us because we have integrity. Honesty is the basis of a trusting relationship. For four-year-olds, honesty looks like responding truthfully when asked about a situation and sharing important information with trusted adults. At this age, most kids understand the difference between telling the truth and lying and that it’s good to tell the truth -- but they also want to please adults, so they may lie to hide accidents or misbehavior. When you are reading or watching together, point out when characters tell the truth — and when they don't. When you are reading or watching together, point out when characters tell the truth — and when they don't. 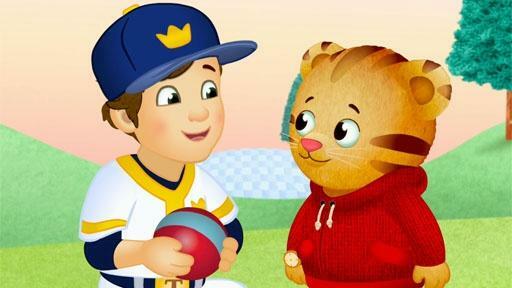 Use characters to talk about why it's important to tell adults when they need help. It might sound like this: "Oh, she lost her mom's necklace and she feels sad. What should she do? . . . . Yes, she could tell her mom what happened and then they could look for it together. That's being honest." Explain What It Means to "Tell the Truth"
At this age, kids don't always know the difference between truth and fiction. "In this family, if we break something, we say, 'I did it.' That's telling the truth. And then we clean it up together!" "You took your brother's toy and now he's crying? Thank you for telling me that. You told the truth. Now let's go give it back and help him feel better." D.W. wants a glass of water, but needs to be quiet so that she doesn't wake up Baby Kate. Can your child help D.W. tiptoe across the room to get water without stepping on a noisy toy? Daniel feels sad when he has trouble catching the ball, but decides to try and try again. 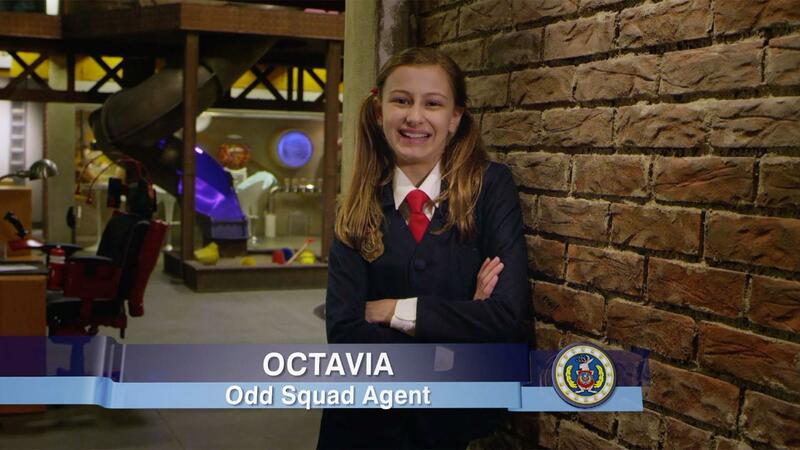 Odd Squad's Agent Octavia tells us a little about herself.